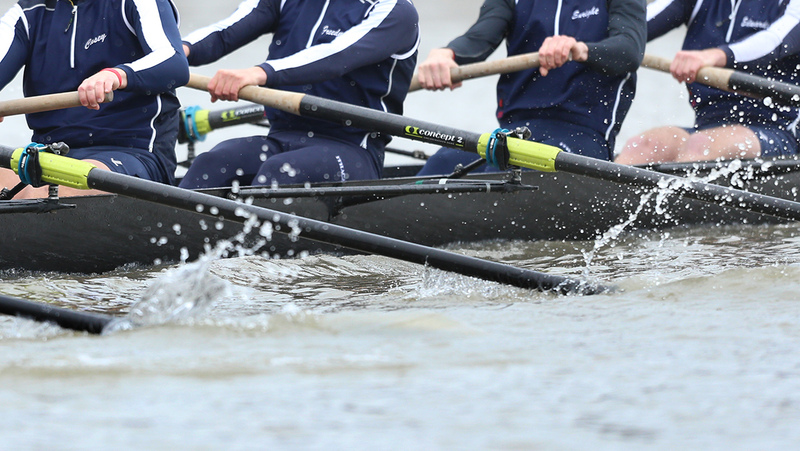 Ithaca College crew competed in the Frostbite Regatta on Nov. 12 and Bill Braxton Memorial Regatta on Nov. 13. The volleyball team will play Middlebury College in the first round of the NCAA Championships and football will play in the Cortaca Jug. The Ithaca College crew and sculling teams competed in the Head of the Schuylkill in Philadelphia, Pennsylvania, on Oct. 29. The men’s crew team will look to utilize a smaller roster this spring season in order to take down top competitors this spring season.